Offering Full-Service Apparel & Headwear Solutions Since 1991. 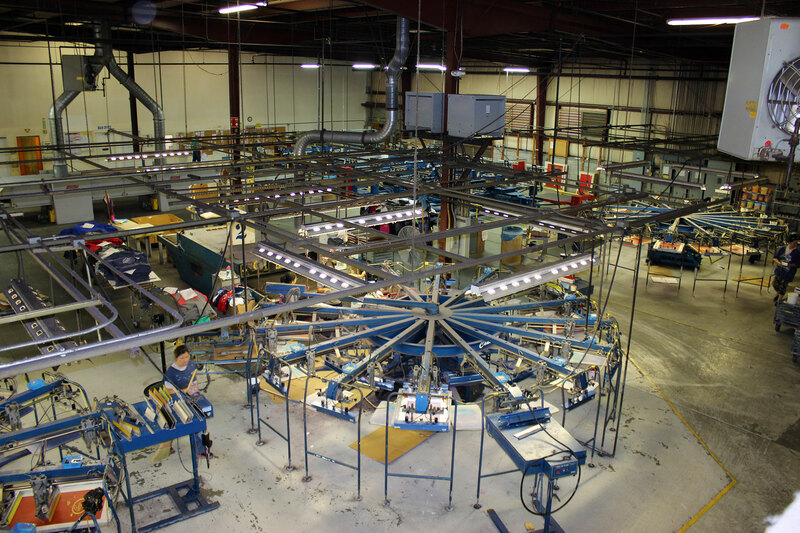 SouthPrint Inc. is a full service apparel and headwear solutions company based in Martinsville, VA with over 100 employees. 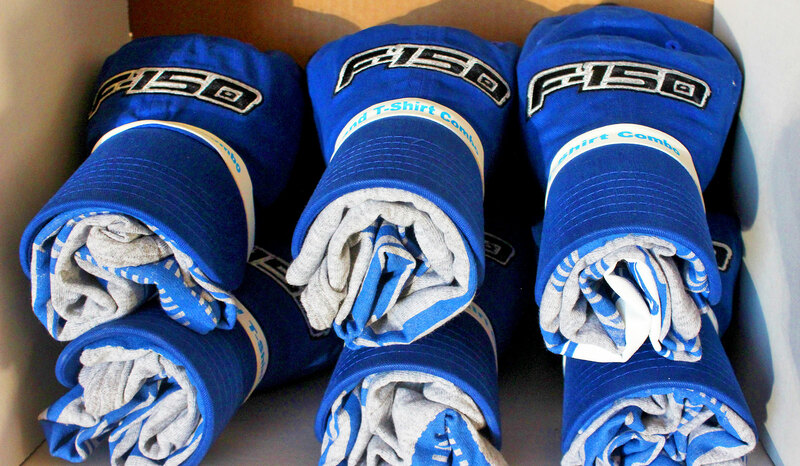 We design, source, embroider, screen print, and fulfill apparel and headwear. With our quick-turn creative team, we deliver our customers custom designed, private label product, quicker than almost any company. We have access to the most up-to-date fabrics, colors and styles to meet all your needs. 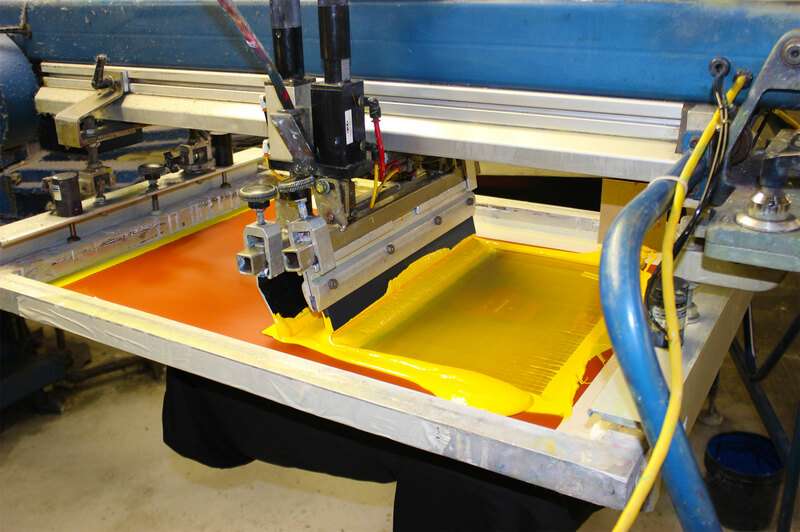 Let SouthPrint do the work for you!